Make a difference. Social Responsibility at TNNG. At TNNG, we believe that corporate social responsibility is about making a tangible contribution that improves our community member’s lives, increasing economic prosperity and opportunities for the ones in need surrounding us. We intend to not only strengthen our client’s businesses but also contribute to the society in which we exist and operate as we strongly believe that creativity and determination can lead to social empowerment of our diverse communities. Social responsibility is essential to us and part of our agency’s core values. We are proud to create awareness about social responsibility and contribute to solving South Africa’s developmental challenges by facilitating creative support and offering pro bono digital marketing consulting to charities that support education, environmental issues, human rights and/or fight food shortage. For 28 years the Reach For A Dream Foundation, has brought hope, joy and healing to countless South African children. These children between the ages of 3 and 18 years have used their dreams to fight life-threatening illnesses such as cancer and leukaemia, cystic fibrosis, muscular dystrophy, renal failure and various blood disorders. It is estimated that there are 3500 babies abandoned in South Africa every year. The Baby House La Lucia is a transitional home designed to love and to care for up to six babies at a time. The babies are all placed in our care by the Durban Magistrates Court with the help of a social worker from Child Welfare Durban and District. Once the babies are placed in our care, the appointed social worker will begin the process of looking for the child’s family in the case of abandonment, or counseling with the birth mother if she is known to them. Only once all effort has been completed to place the child back into its birth family will the baby be eligible for adoption. Township Yogi is a Green Shoot Films production. The documentary is filmed in KwaMashu and Inanda, KwaZulu Natal, townships riddled with crime and unemployment, and where many of the population are suffering from HIV and Aids, and where Whoonga is destroying communities and lives. 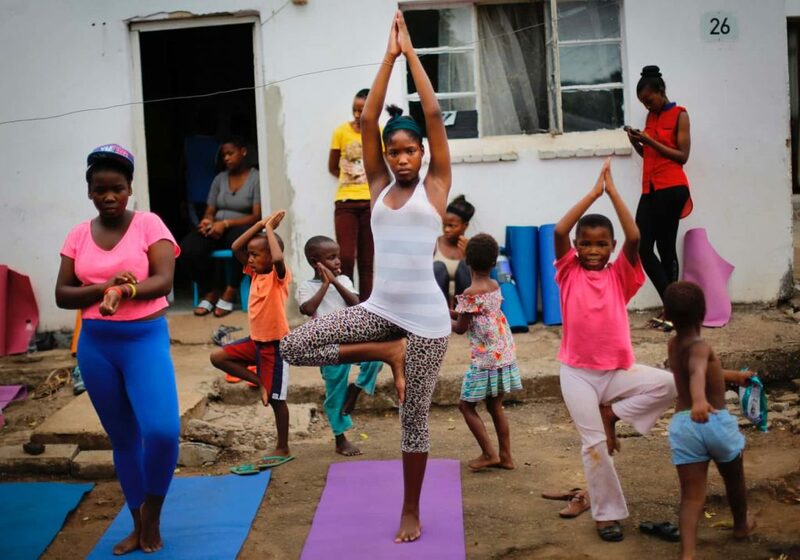 The TOWNSHIP YOGI Project set up yoga studios in the heart of Inanda township and filmed a documentary that follows five people living in Inanda as they embark on a poignant journey of transformation, through the practice of Yoga. 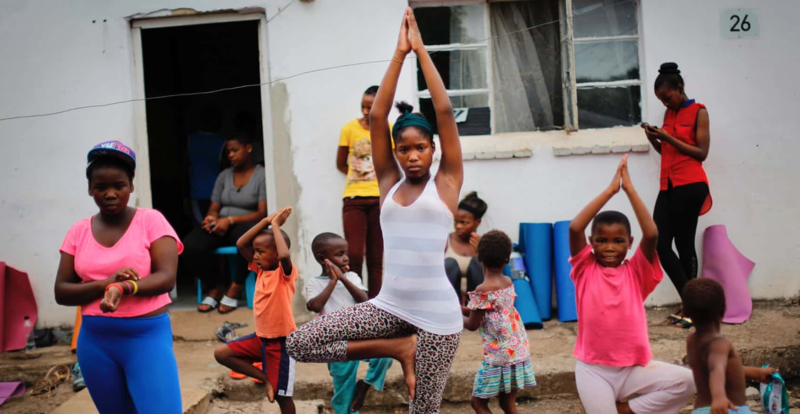 We focus on the benefits that Yoga can have on people suffering HIV/Aids and whether it could be used as a practice to improve their health and quality of life – which could have huge consequences for South Africa going forward, as the country struggles to manage its Aids crisis. In the spirit of Mandela Day the management of 20 shopping centres have joined forces for this community project! The initiative aims to raise funds to support and empower two farms, one in Gauteng, the other in KwaZulu-Natal, through harnessing over 5 Million shoppers within the 20 shopping centres per month. The project’s goal is to provide the communities with essential agricultural and business skills. 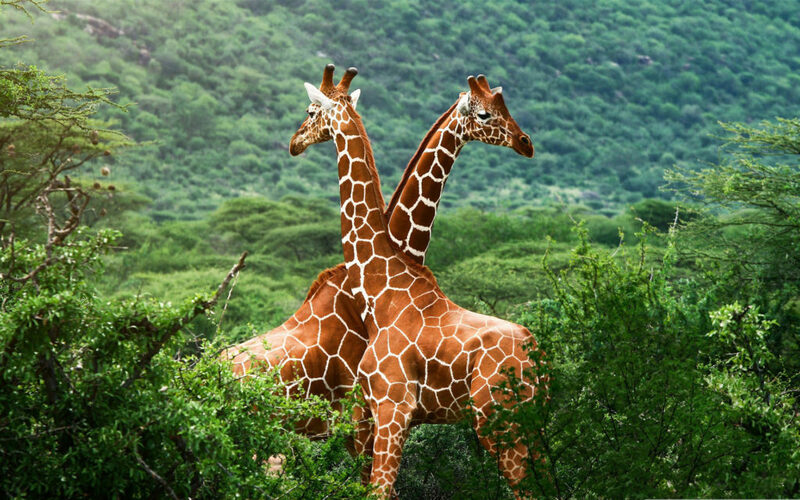 The PawPrint Africa Project is a non-profit initiative, which aims to increase literacy, as well as encourage children to develop a love for wildlife and to motivate them to protect endangered animals and the planet, as they grow up. Let’s make a difference together and contact us today.